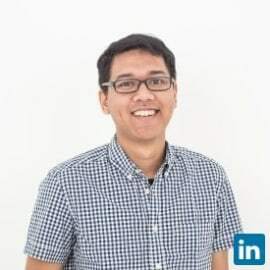 Just turning 24, Iman Usman is currently the Co-Founder and Chief of Product &Partnership of Ruangguru.com, an award-winning tech-enabled education provider in Indonesia. Ruangguru.com is a learning management system targeted to primary and secondary schools in Indonesia. Not only providing a learning platform for students and teachers, Ruangguru.com also provides access to quality tutors, test-preparation materials, and animated learning video to improve student's learning achievement. The analytic tools also enable teachers, parents, schools and districts to monitor and take action on.